It is one of the most versatile investigating methods. The surveillance team of First Detective agency helps to unveil vandalism, fraud investigation, cheating spouse investigation etc. The evidence is kept confidential and they use advanced security cameras and GPS tracker to scrutinize the daily activities and behavior of the criminal in order to craft documents or whereabouts of the illicit. FIDA investigators perform comprehensive and discreet investigation and expose whereabouts of the missing person. Their agents ensure that each piece of information is carefully analyzed and verified for accuracy. The agents are familiar with modern skip tracing techniques and are able to trace even elusive subjects. Their investigation techniques include tracing call records, tracing activities on social media and emails, verification of credit card transactions, contacts ad diaries etc. Financial Fraud investigations are usually document intensive. FIDA agents are exceptionally trained and use well equipped devices to record every minute details. They create a quality report and deals with Legal Source Tax Crimes, Illegal Source Financial Crimes and many more. FIDA agents provide services of forensic analysis and assist you to come out of wrong relationship by unveiling facts about loyalty of your partner. They have professionally trained counseling team who will keep your case confidential thereby providing you accurate guidance and assistance. Offloading your worry to a professional infidelity investigator gives you relief from being on high alert for every phone call, text message, or email your partner receives or unexpected plans or unusual work obligations your partner has. 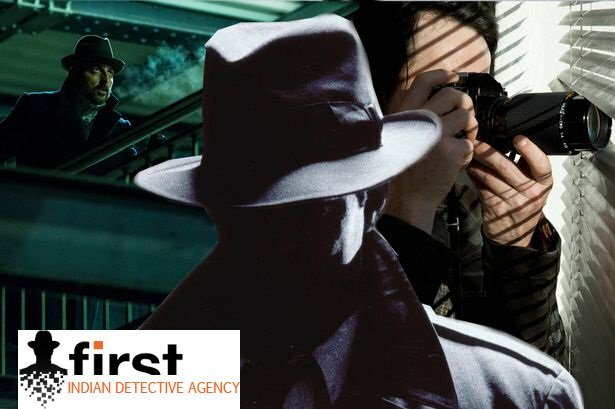 First detective agency includes depth scrutiny and expertise investigation to resolve cases. They provide flexible user-friendly services to their clients and assist them in unraveling their cases. Their other services include personal investigation, matrimonial investigation, loyalty test investigations, corporate investigations, employment verification, and competitor investigation. Their investigating team provides viable, scalable solution that meets clients’ objectives thereby making it India’s leading private detective agency network.